A teaser trailer has been released for X-Men Days of Future Past and a trailer was released for Captain America Winter Soldier. These movies are highly expected by fans. The full trailer for X-Men DOFP will be out tomorrow. 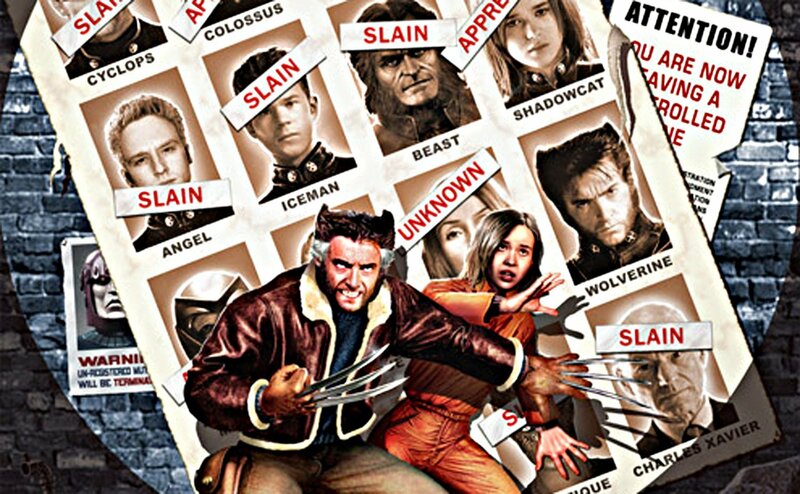 X-Men Days of Future Past will be in cinema halls in July 2014 while Captain America Winter Soldier will be out in March 2014. UPDATE! The Full Trailer has been released!